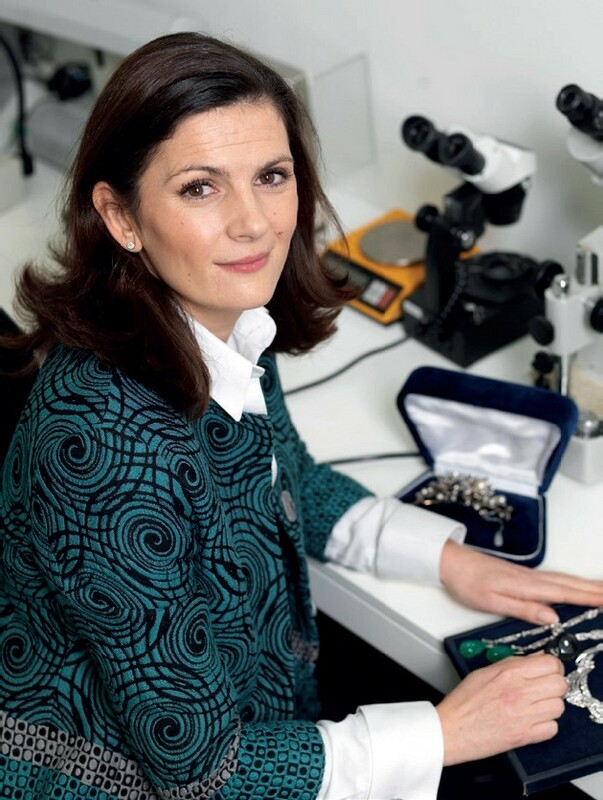 Jean Ghika, global director of jewellery at Bonhams, who anticipates emeralds will continue to follow an upward trajectory. “The market has remained strong for exceptional pieces of jewellery from famed eras and world class makers,” she said. She expects sustained interest across the market in the coming 12 months: “We anticipate that 2019 is going to be a year of colour with best-in-class emeralds on the up, rubies retaining their position as the king of gemstones, and Kashmir sapphires continuing to attract attention.